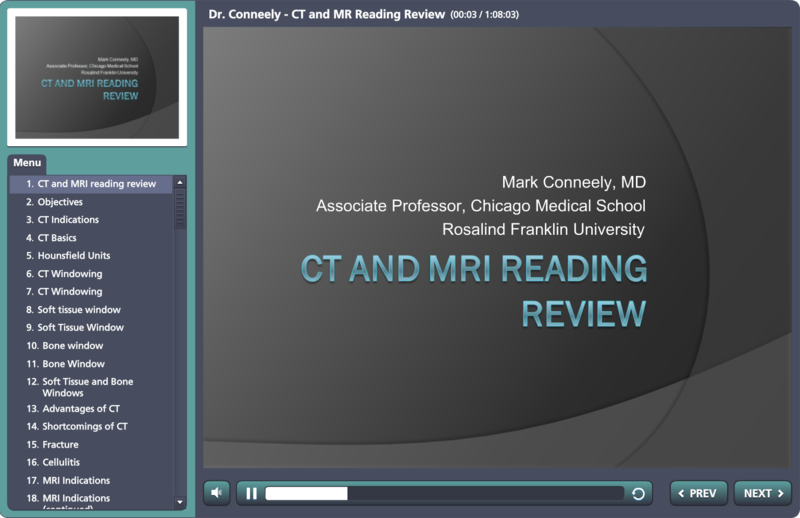 The APMA REdRC was developed as an online educational resource to further the education of podiatric residents on a variety of topics. Lecture topics are based on the competencies identified by the Council on Podiatric Medical Education (CPME). Thanks to the generous support of our sponsors, the REdRC is a free resource, exclusively for APMA-member residents. 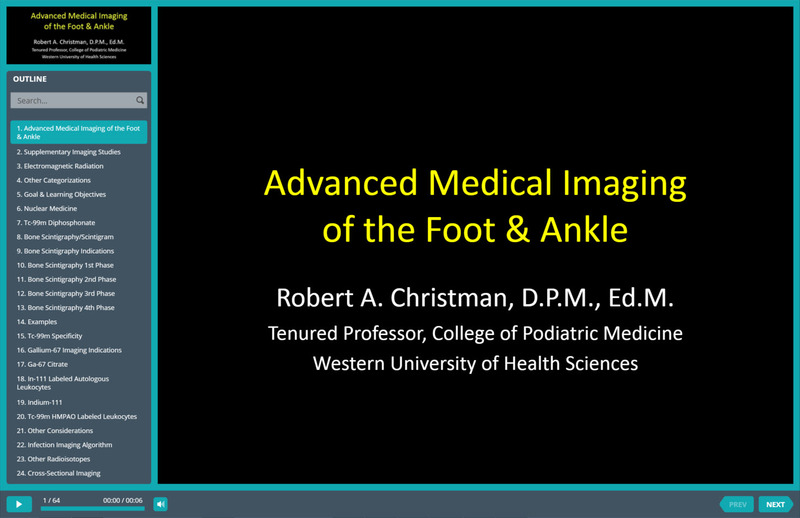 Dr. Robert Christman reviews advanced medical imaging techniques in this thorough presentation. 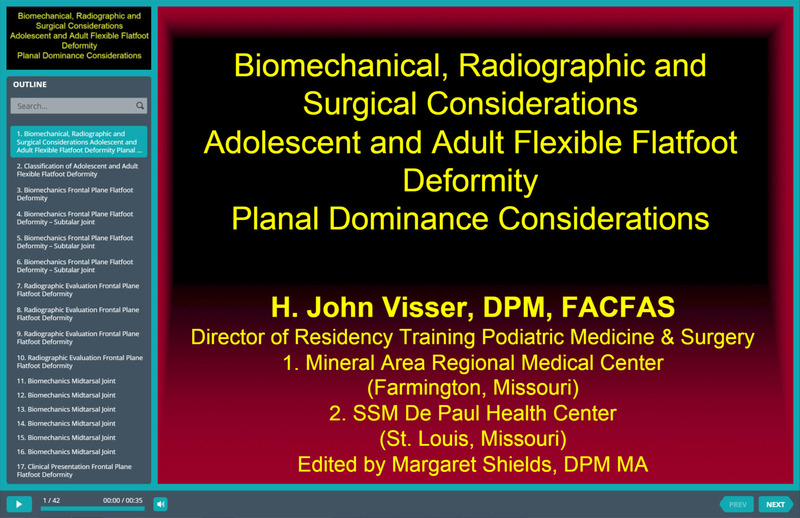 Dr. John Visser presents part 1 of this lecture on flatfoot reconstruction. 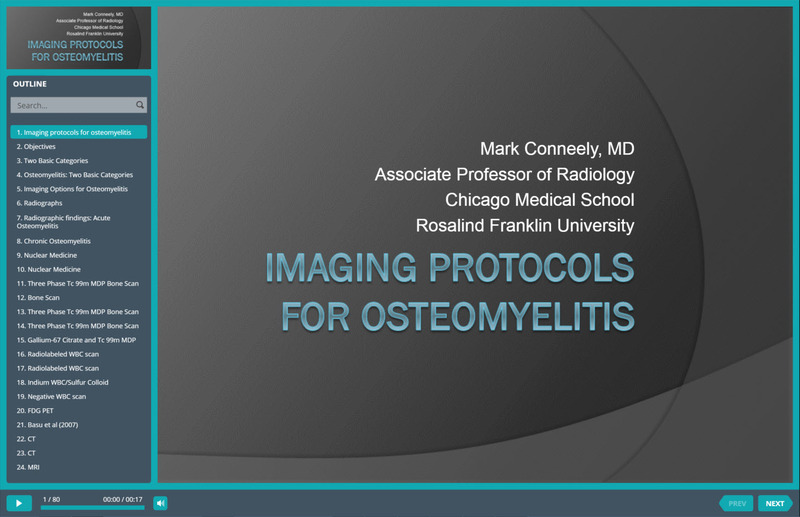 Dr. Mark Conneely looks at imaging and how it is used to distinguish osteomyelitis. APMA's Young Physicians' Program includes publications, events, and other resources designed with the unique needs of new practitioners in mind. JAPMA is the premier journal for foot and ankle specialists that boasts six-month average wait times to publication and provides subscribers with access to online-early articles. Create a CV or look for a post-residency job at APMA's Career Center! The National 2018, July 12�15 in Washington, DC, is the must-attend meeting for every podiatrist. 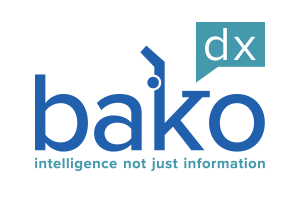 Residents receive complimentary registration and residency directors pay a discounted rate! Looking for a job or hiring a professional? 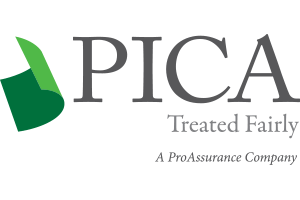 APMA thanks our sponsors for their generous support of the REdRC. APMA thanks our sponsors for their generous support of the REdRC. If your company is interested in supporting APMA through REdRC, other special projects, or our Annual Scientific Meeting (The National), please contact APMA's Development Department at 301-581-9200.